Played 10 Seasons of professional baseball, spent with 4 different MLB clubs. -Invited to Major League spring training. 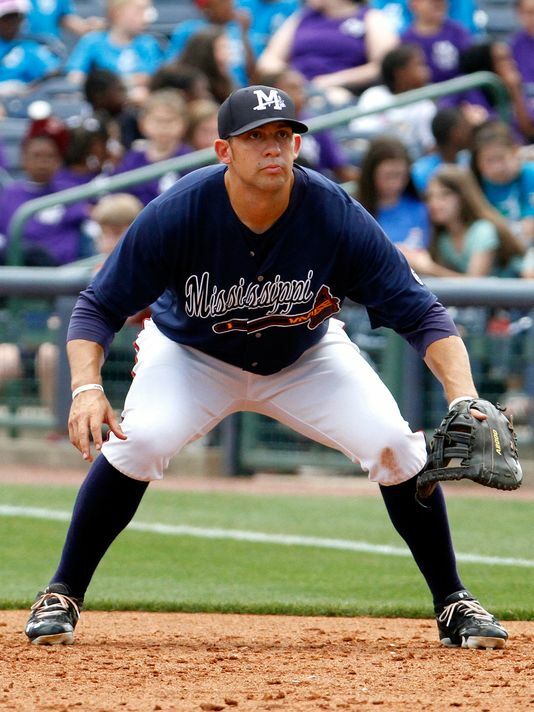 2015 played half season with Mississippi braves before retiring.